Explore the picturesque Old Town, take a self-guided tour along the Red Thread, discover the shopping districts or relax and unwind beside the beautiful Lake Maschsee. 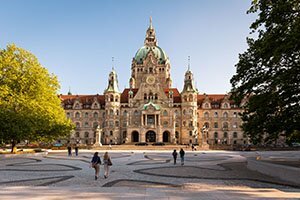 Hannover offers fantastic activities to suit all ages and interests, with relaxing lake-side scenery, the beautiful Old Town and unique public art. 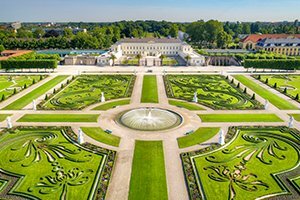 Classified as Hannover's most famous attraction, the Royal Gardens of Herrenhausen are some of the best preserved baroque gardens in Europe. 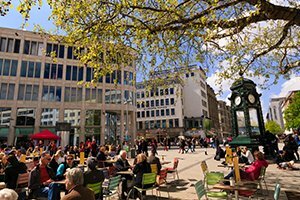 All within easy reach of the city centre thanks to convenient transport services, Hannover offers a vast selection of shopping districts. 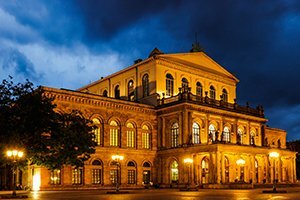 From unbeatable art experiences to internationally acclaimed museums, Hannover's cultural programme is diverse and exciting. 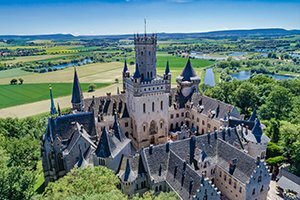 Sail over Lake Steinhude, take a relaxing walk up Deister Hills or let yourself be enchanted by the fairytale Marienburg Castle. 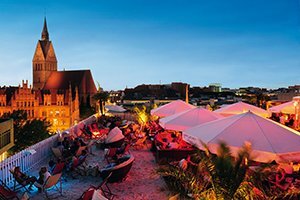 Visit trendy pubs, cafés and boutiques and experience the vibrant life of popular local districts, such as Linden, List, Nordstadt and Südstadt.